Here's where I discuss some of my non-genealogical interests. Click here and here to see which telemarketers have been trying (unsuccessfully) to call me. Click here to see what I do about pre-recorded telephone calls. Click here to see how Form 1500 (from the US Postal Service) has helped me. Click here to see some silly URLs. 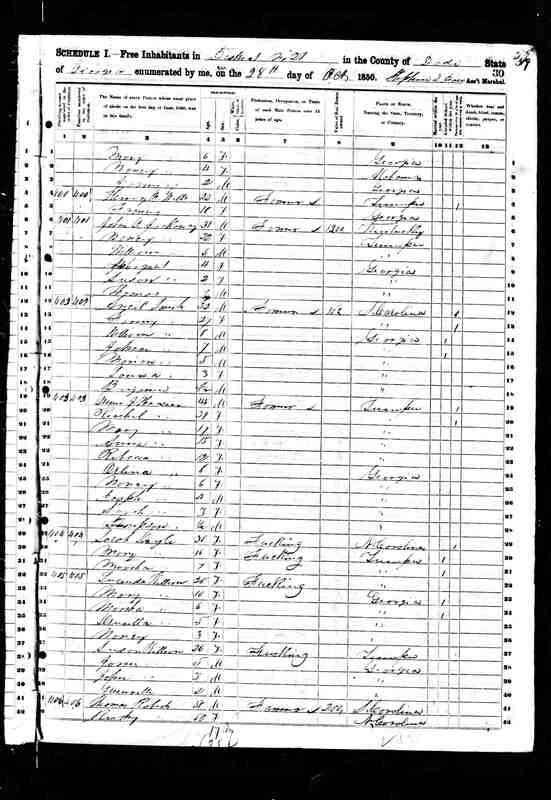 Click here to see some astonishing occupations reported in the 1850 US Federal Decennial Census of Dade County, Georgia, in District 21, page 59. Click here for my experiences in trying to hire a private investigator (PI). Click here for a poem about the wonders of English pronunciation. Click here for a (generally) difficult challenge. Click here for a report on something I've noticed about several of the more popular Internet search engines. Click here to read some of my interactions with the Customer Services offices of various commercial enterprises. Click here to see what happens when a debt-collection company runs amok. Click here to see what happens when several debt-collection companies decide to not follow the rules. Click here to see how your (snail-)mail address gets shopped around from marketer to marketer. Click here to see some photos of me.